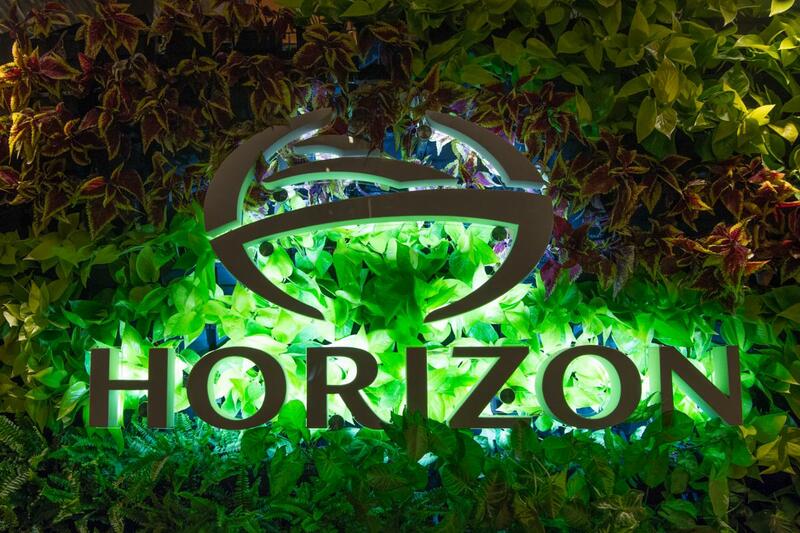 As we step into the New Year and reflect on 2018, we look back on the five most viewed Horizon videos of the year. Each presents a glimpse into the Horizon yachting experience and illustrates an exciting year of events and new yachts. 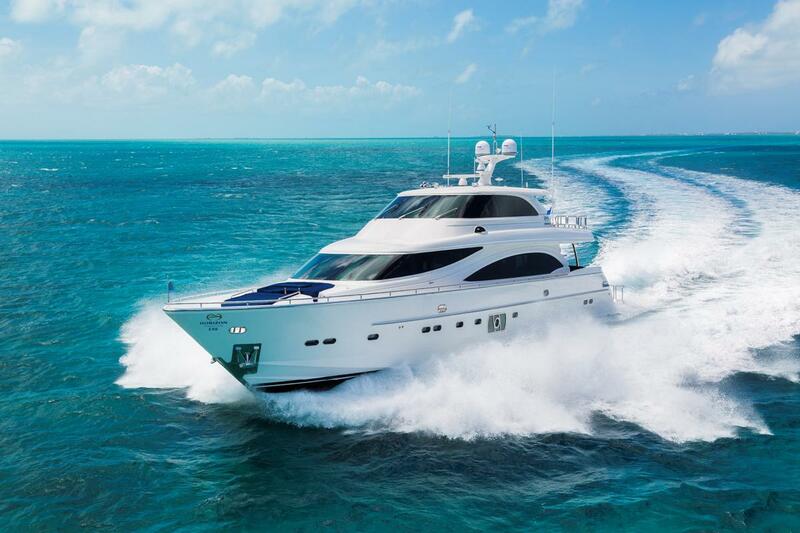 Belonging to our most popular yacht series, the Horizon E88 Skylounge motoryacht offers four en suite staterooms and private crew quarters for two. 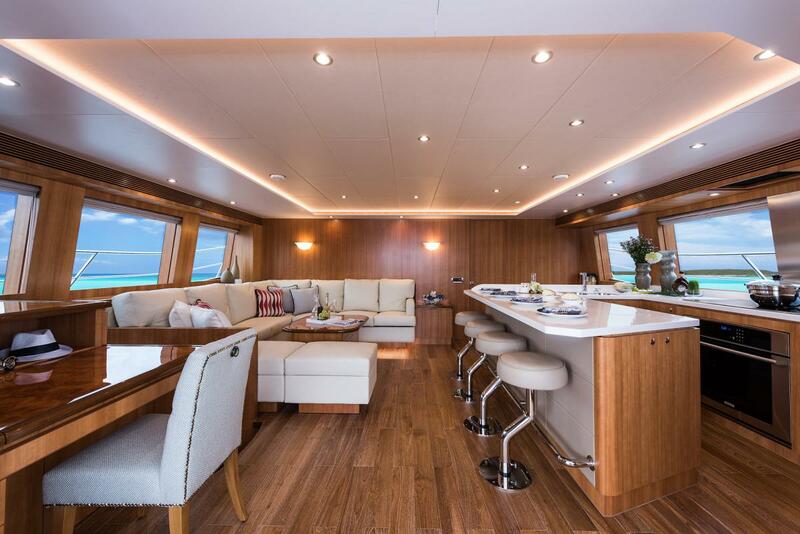 “Luxury island living” is the design theme of this yacht, enhanced by a semi-gloss light oak finish and rich teak wood accents throughout. A new galley design with an island configuration lends a relaxed feel to the interior while the enclosed skylounge, beach club, and island-friendly 5’ 7” draft round out the well-planned amenities that make an exceptional yacht for cruising the coast of the U.S. and the Bahamas. 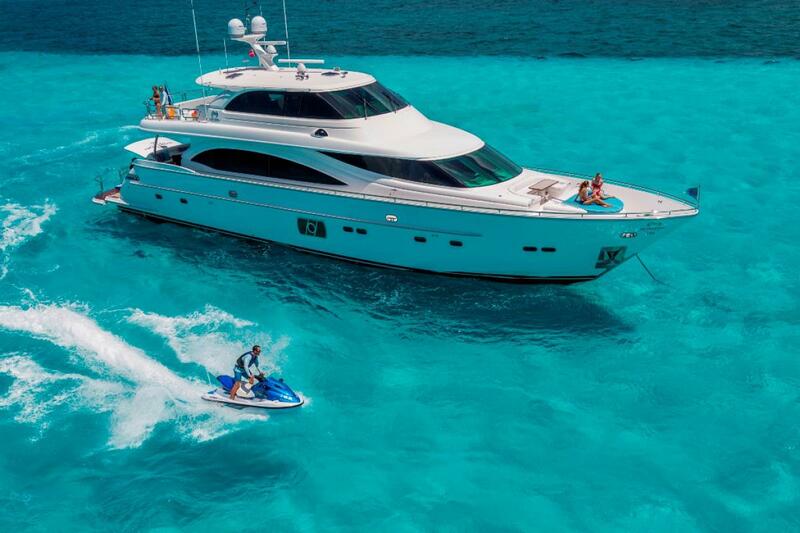 This particular yacht was so popular she is now cruising with her new owners. 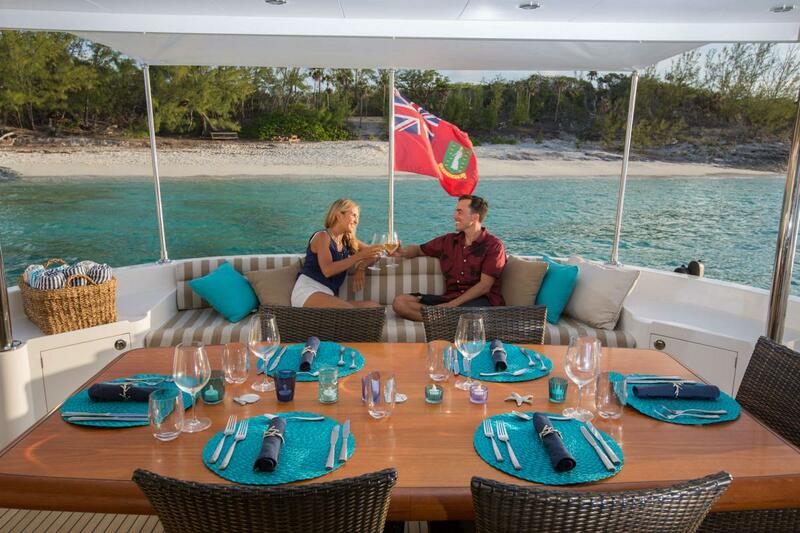 Elegance, stability and efficiency characterize the PC60 luxury power catamaran. 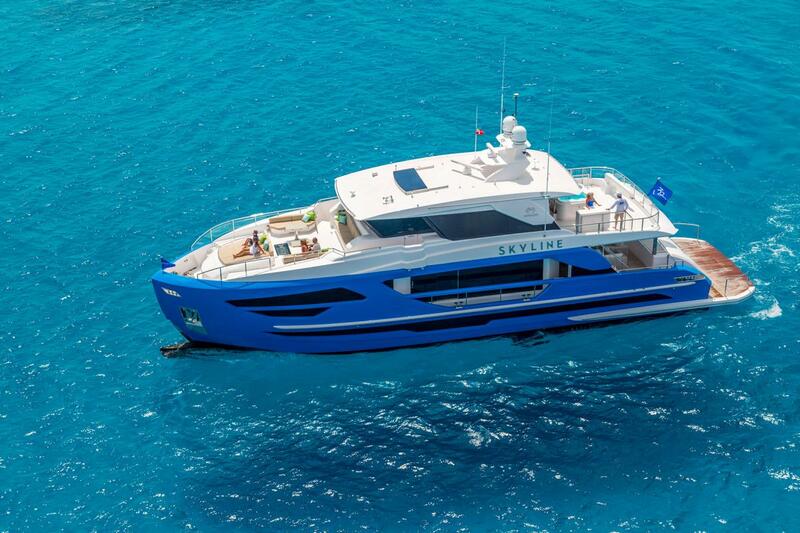 This four-stateroom vessel incorporates the ZF Maneuvering system and ZF Fly-By-Wire Steering system for ease of operation and features numerous interior and exterior entertaining areas. As stylish as she is comfortable, the PC60 stands in a class of her own and continues to be one of the most sought-after cruising yachts. 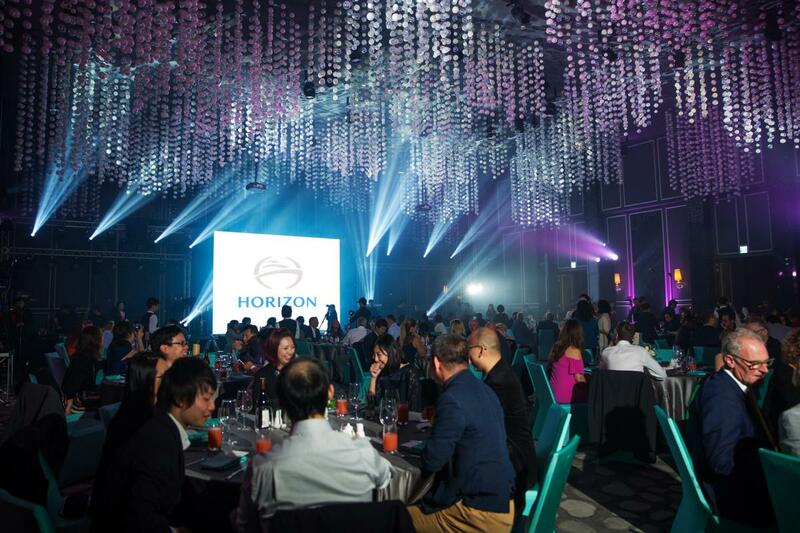 Welcoming owners, clients and guests from around the world to the beautiful city of Kaohsiung, Taiwan, Horizon Yachts held its biannual Open House January 16-18th, 2018. 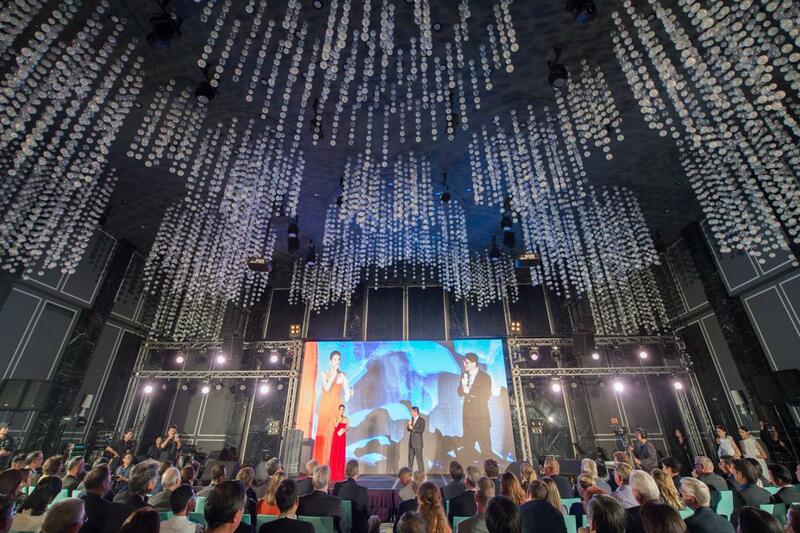 Over three entertainment-filled days, the 2018 Horizon Yachts Open House celebrated the company’s success as a premier luxury yacht builder as well as the launches of the brand new FD87 Skyline motoryacht and the V68 motoryacht. Held every two years, this event is definitely one worth attending so mark your calendars for 2020! Designed in collaboration with renowned designer Cor D. Rover, Horizon’s head-turning Fast Displacement (FD) Series of motoryachts has been wildly successful since its introduction in 2016. 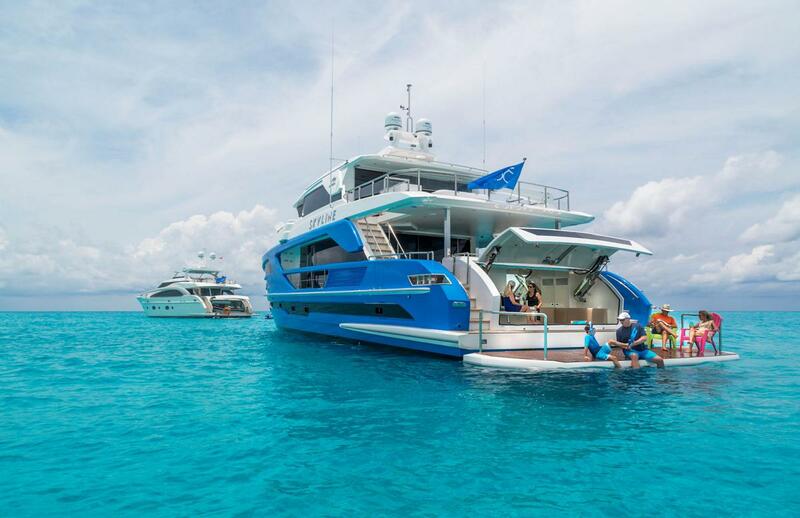 Launched in 2018, this blue-hulled FD87 Skyline was fully customized to suit her owners’ active lifestyle. 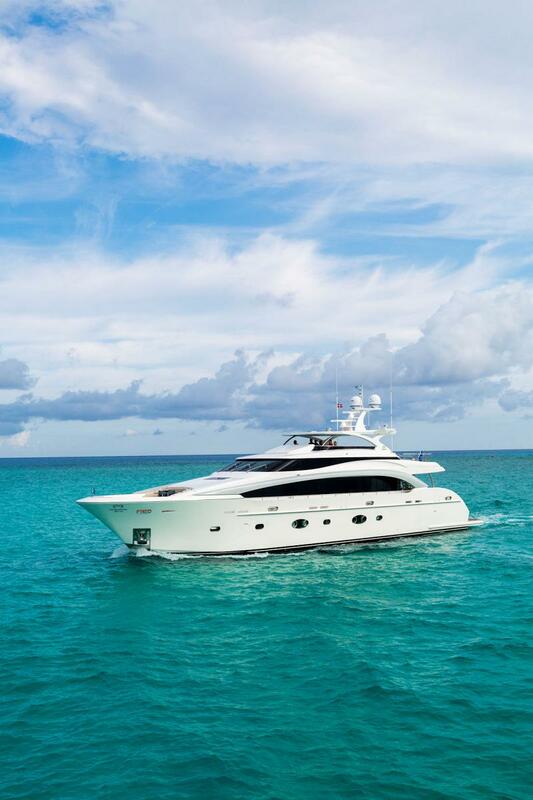 Featuring a five-stateroom layout including an on-deck master, the yacht boasts a 23’ 3” beam that accommodates a “convertible” main salon and formal dining area with multi-functional furnishings for the ultimate in flexibility. A bar, dinette, and dayhead complement the skylounge helm area while the ever-popular aft beach club area accommodates watersports. 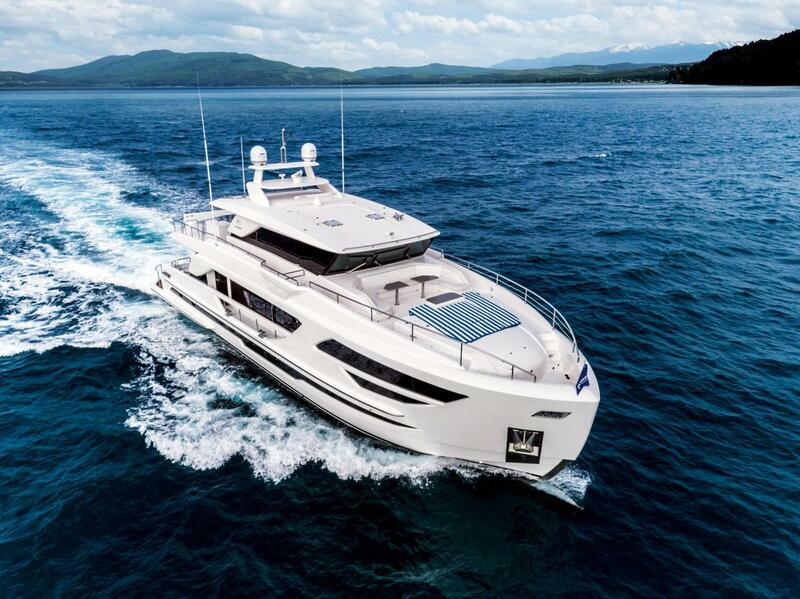 Among Horizon’s unique offerings is a continuous openness for improvement and innovation, which allows owners to design and build a yacht of their dreams that is backed by a proven platform and decades of yacht building expertise. 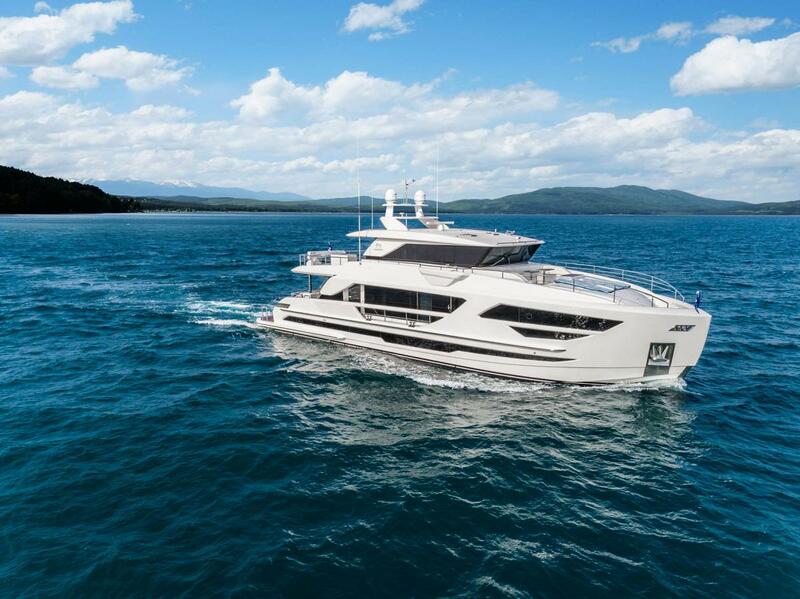 In the superyacht size range, the Horizon Raised Pilothouse RP120 features a sleek exterior profile from designer J.C. Espinosa built atop Horizon’s proven low-resistance hull platform. The contemporary and elegant interior comes from the hands of famed Italian interior designer Luca Dini and, while there is a strong European influence, the RP120 also emphasizes comfort and usability. Her 26' 2" beam provides a functional five en suite stateroom layout— including an on-deck master—plus crew quarters aft of the engine room. With a 6' 8" draft, the RP120 is suited for extended cruises to the Bahamas, where her tender garage and hydraulic swim platform will provide hours of fun and relaxation. 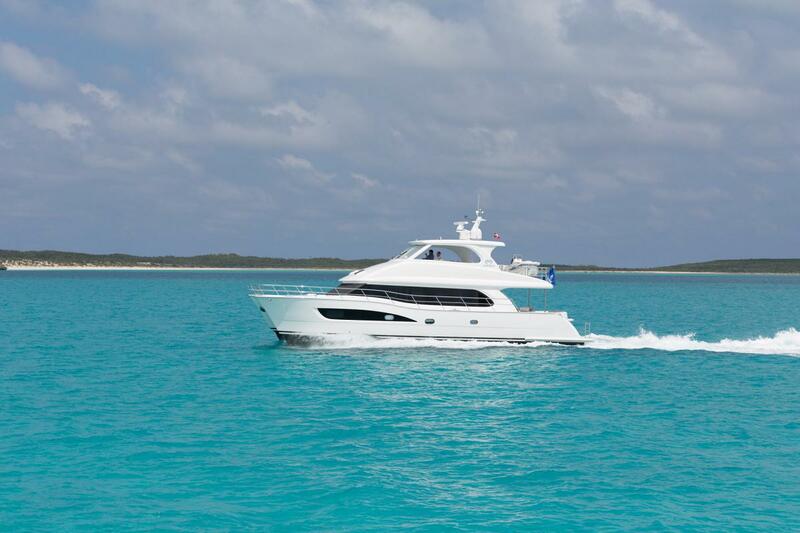 This RP120 is currently cruising idyllic waters with her proud owners. For more information on Horizon’s luxury yacht collection, please contact us at 561-721-4850 or sales@horizonyachtusa.com.